Le Méridien Kota Kinabalu has appointed Kanit Sangmookda to the role of general manager of the property. He is responsible for all areas in the hotel including product development, financial performance, brand compliance and guest satisfaction. Born in Thailand, Sangmookda holds a master’s degree in International business management majoring in management and economics from Wollongong University in Australia. He brings with him more than 19 years of experience, working in leading international chain hotels including Marriott International, Minor Hotel Group and the former Starwood Hotels & Resorts. Sangmookda is also no stranger to the hospitality industry in Sabah where he served as the general manager of Four Points by Sheraton Sandakan for almost three years. Prior to his appointment at Le Méridien Kota Kinabalu, he was the general manager for Le Méridien Jakarta where he spearheaded the renovation of the hotel rooms and their lobby lounge as well as the migration to Marriott International after the acquisition of Starwood. Passionate, articulate and personable, Sangmookda is a creative leader who believes the success of an organisation comes from a competent and innovative team. 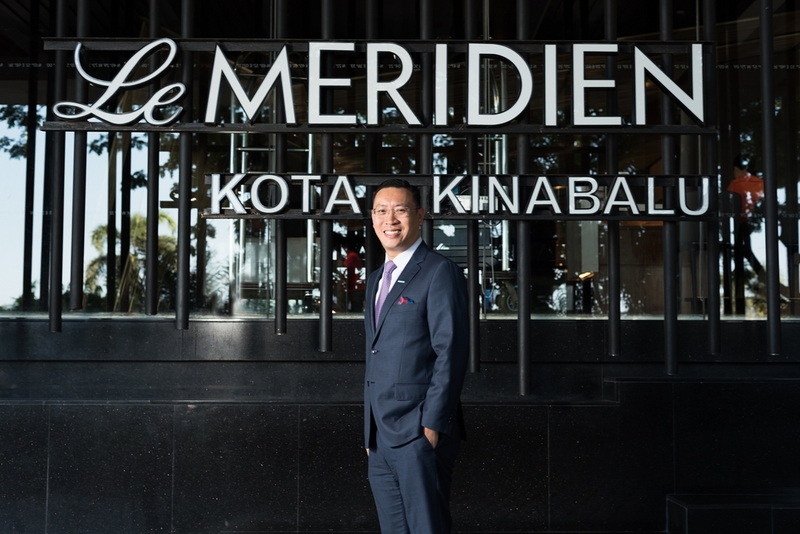 As the new manager, Sangmookda looks forward to bringing new ideas and initiatives to revive the existing Le Méridien Kota Kinabalu to a new level. “With a different pair of eyes and my experiences, some things are better when seen from a new perspective,” Sangmookda concluded.